When the Hollywood sci-fi (and futuristic) movies like RoboCop (1987) & I, Robot (2004), and even our Desi sci-fi movie Robot (2010) came out, the concept of “Robotics” was majorly considered to be a science-fiction and a matter of distant future. But, in today’s age of automation and machine intelligence, robotics is a well-established scientific fact. Although cyborgs (RoboCop or Terminator) are still very things of the future, robots like TARS & CASE (Interstellar) are not. At present, the world is losing human jobs to robots due to radical technological advancements. So, how about having a career in robotics or robotics engineering? 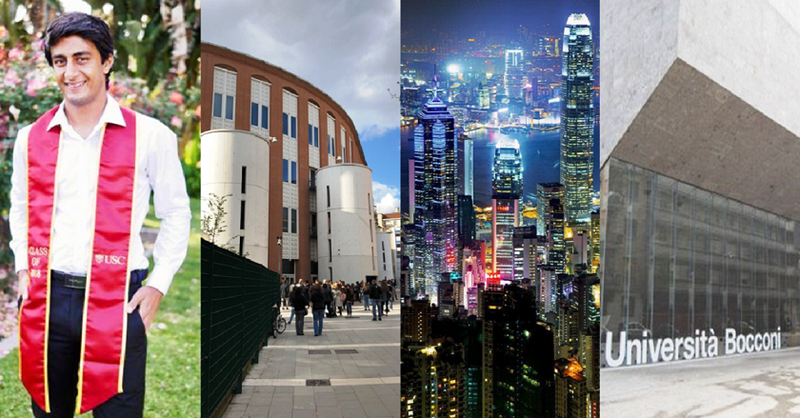 Though the scenes depicted in those sci-fi movies are still a thing of the future, the field of robotics presents various exciting career opportunities at the present time. In this post, we will look at the basic concepts of robotics, education & training, and job opportunities in the field of robotics. 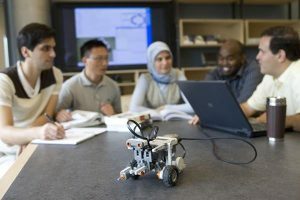 Robotics is an interdisciplinary and dynamic branch within the STEM (Science, Technology, Engineering, and Mathematics) field that primarily involves mechanical engineering, electrical-electronics engineering, and computer science. 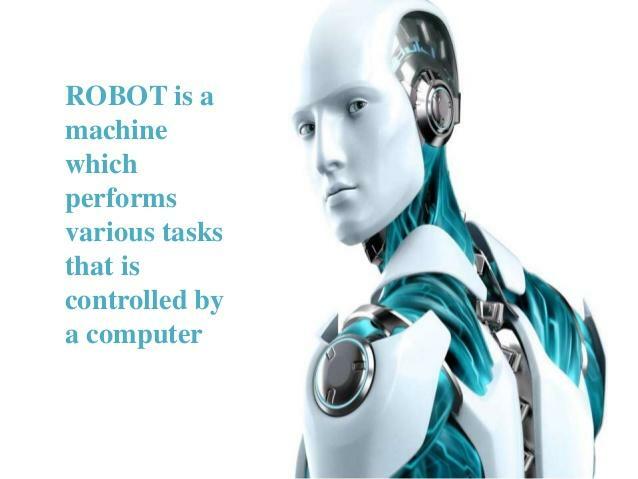 The field of robotics deals with the research, design, manufacturing, operations, software development, information processing and application of robots in various industrial and commercial processes. 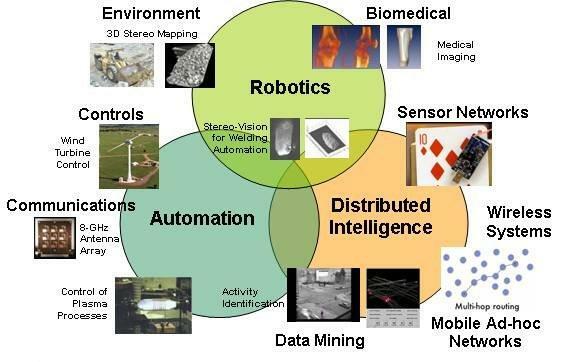 The ultimate objective of robotics is to build machines that can substitute humans. The applications of robotics can be found in nuclear science, ocean-exploration, space-exploration, mining, medicine (low-invasive surgeries, high-throughput research & diagnostics), agriculture, manufacturing industry, military warfare, hazardous situations like defusing bombs, finding survivors in unstable ruins, deep-sea vessels or shipwrecks etc., and even in the household. What to Study in High School for a Career in Robotics? Mathematics is a must for anyone who wants to pursue a career in robotics. One must have a very good understanding of Algebra and Geometry. Like any other engineering field, Physics is also essential. The concepts of mechanics, energy, circuits, and material science are very critical. Apart from Maths and Physics, other useful subjects at high school level would be Computer Science, Programming, ICT, Design, Electronics etc. 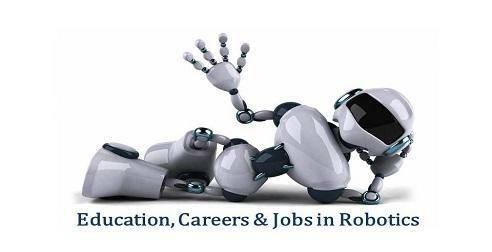 Know more about the Top Colleges and Career Opportunities in Robotics in India. Around the globe, several humans are on the verge of losing jobs to robots. As per the article on Fortune, 40% of total jobs are likely to go to the robots in the US. However, according to CEBR, there is a positive relationship between robotics automation and economic development. 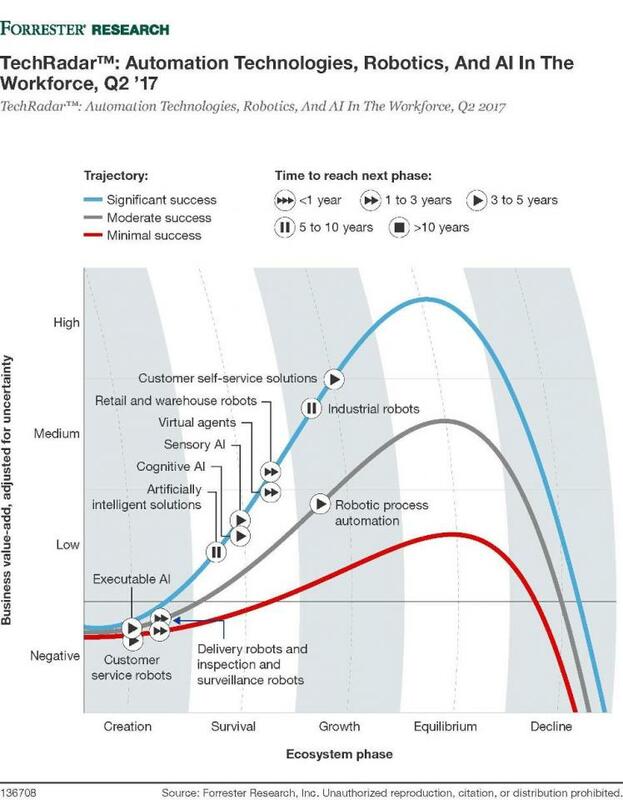 In the majority of cases, robotic automation is in place to complement the human labour. 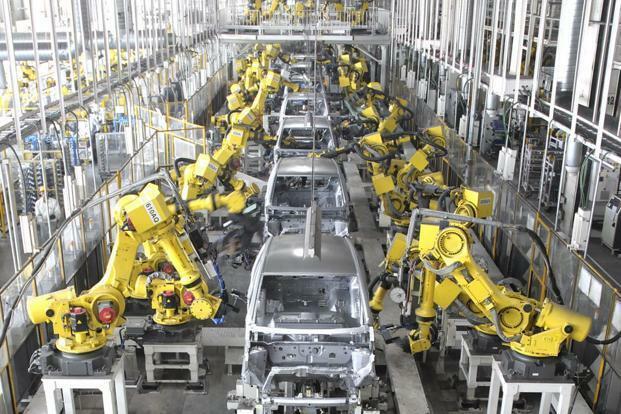 As per David Whitaker, Managing Economist at Cebr, “Robots are about productivity, they don’t do creativity very well, and they don’t do things that involve failure, which is at the core of any design process.” Robots are taking away mundane, repetitive and hazardous jobs. 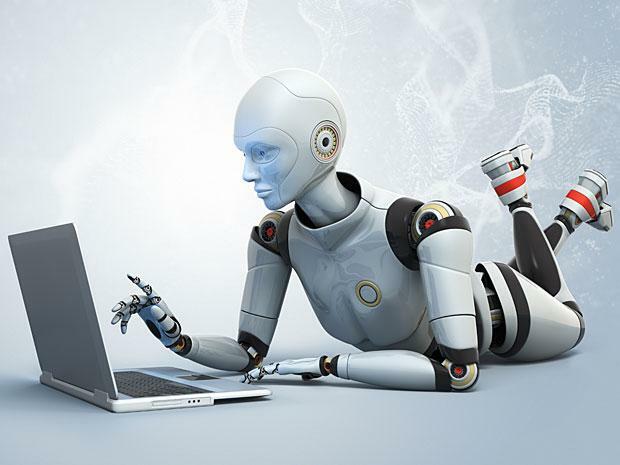 The truth is that robotic automation allows humans to focus on more valuable tasks. Automation and robots won’t create new jobs, but it will expand the economy, increase productivity, and will create better jobs, and thus better for the whole mankind. Increasing automation is likely to increase workers’ wages and generate new consumer spending. Of course, humans will lose jobs if they are not skilled and creative enough. 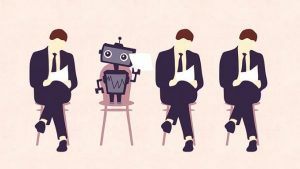 But, humans who can do complex analysis and/or social interactions with customers and co-workers will be in greater demand in the workforce. No doubt, humans who can deal with robotics will be in great demand around the world. The scenario is not going to be very different in India too. The use of robotics is expected to grow rapidly in the coming times in India. 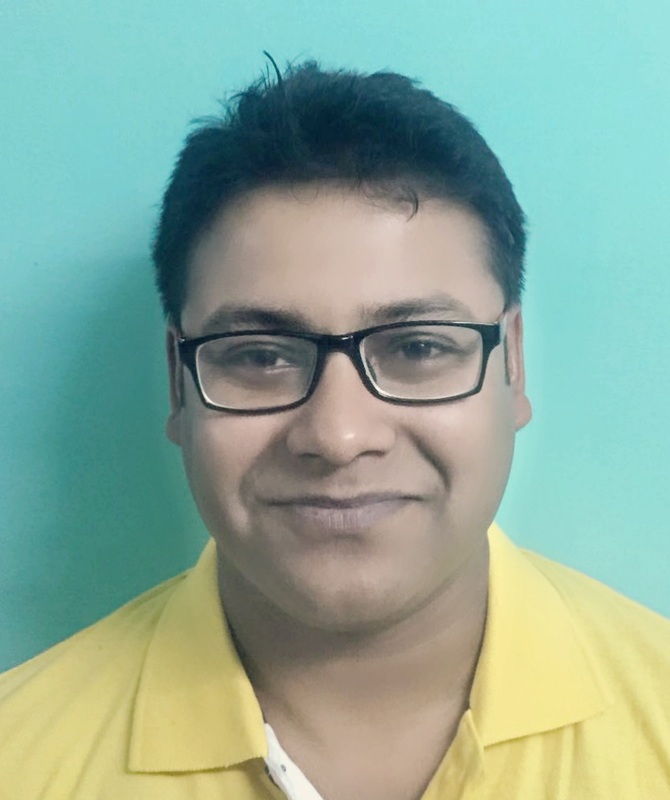 As per CareerMuse, from production line robots to experimental robotics and several other industries, the future has a lot of career opportunities for robotics engineers and related professionals. In the US, the median annual salary is USD 83, 590 (mechanical background), USD 107, 830 (aerospace background) and USD 98, 270 (electrical-electronics background) – data from U.S. Bureau of Labor Statistics. Graduates with a background in artificial intelligence and machine learning can expect to earn more. 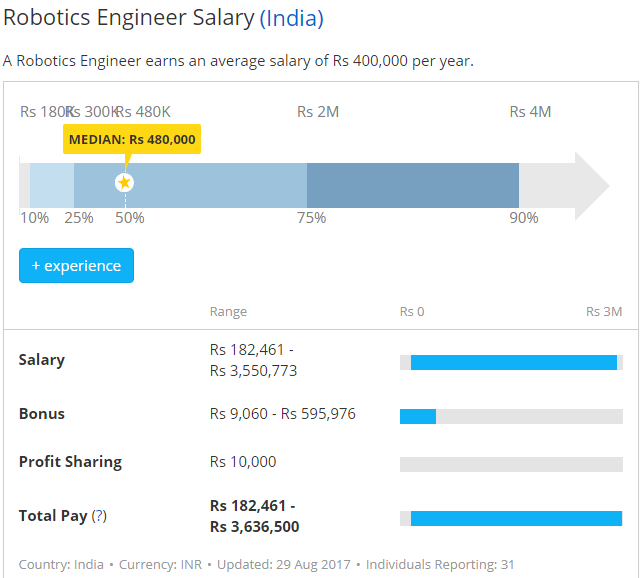 A robotics engineer can expect to earn INR 3 – 6 lakhs per annum (PayScale and CareerMuse) in India, depending on qualification and skill set. When it comes to the number of multipurpose industrial robots per 1, 000 persons employed in the manufacturing industry, India is far behind other countries like South Korea, Japan, and Germany. But, it’s just a matter of time to catch up with other countries. It will surely catch up, the only question is when. Do you have any questions about how to build a career in Robotics, or if Robotics is the right career for you? 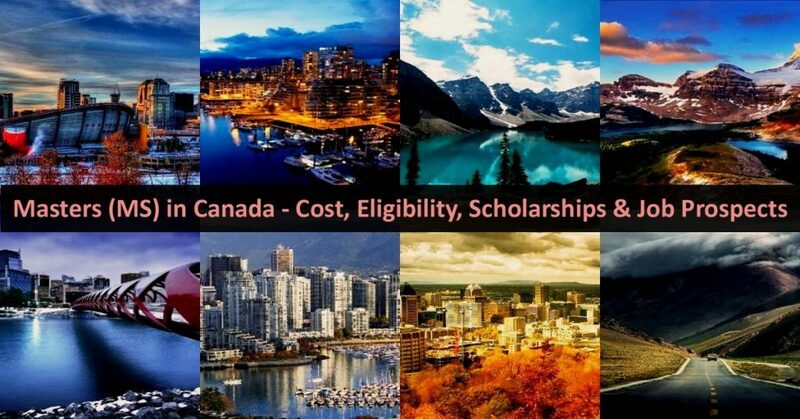 Need assistance with college shortlisting or applications? Looking at to improve your job opportunities? Tell us in the comments below. If someone you know is interested in a career in robotics, please share this post. Thanks. 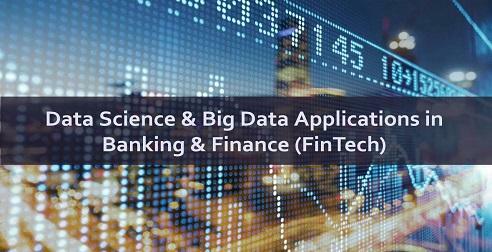 Key Sources: Robotiq, IndiaMirror, LiveMint, Shiksha, Sokanu, GradSchoolHub, Forbes, Wikipedia, BusinessInsider, PayScale, CareerMuse, HTcampus.